InnerTuba will be travelling the highways and by ways of the North American MidWest State of Iowa during July and August 2019. I arrive in the USA on 8th July, and leave on 28th August. This tour is made possible thanks to InnerTuba’s generous practical and financial supporters. 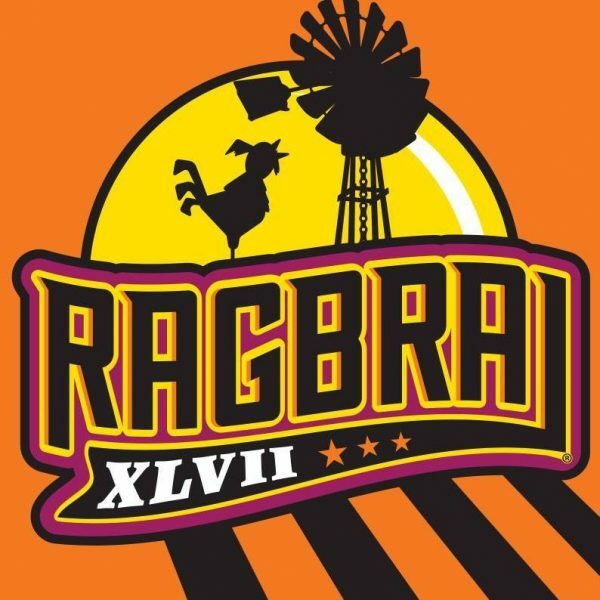 The full itinerary is yet to be confirmed, but the highlight of the tour will be InnerTuba’s participation in RAGBRAI, or, the Register’s Annual Great Bicycle Ride Across Iowa…. “The oldest, largest and longest week-long bicycle touring event in the world”. Riding an ICE Adventure HD and towing a bespoke trailer especially built for international InnerTuba touring – and cost effective air freighting between tours – I’ll be offering InnerTuba performances throughout Iowa – and possibly beyond ! InnerTuba shows will be given free to audiences. However the All Iowa Tour is to be a fund raising ride, and by way of a thank you for my performances, donations to an Iowa based designated charity will be encouraged.